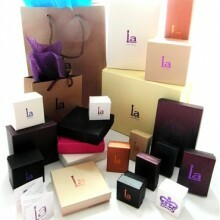 Purchase this product now and earn 61 LaPoints! 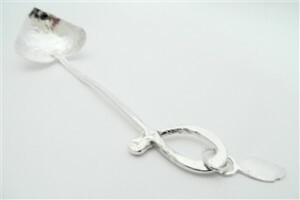 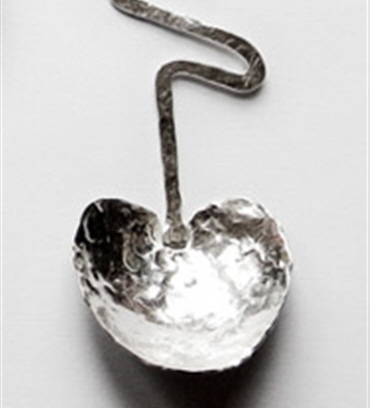 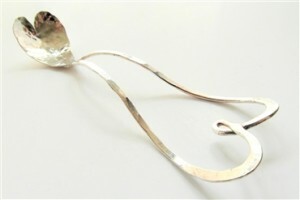 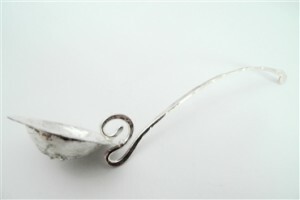 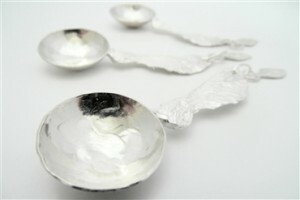 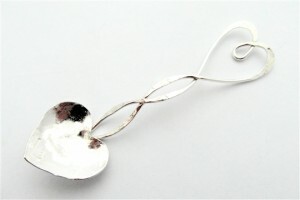 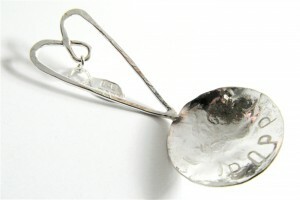 beautiful collection of handmade spoons using 100% Recycled Silver… All made in the UK. 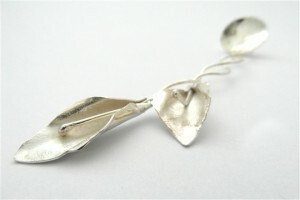 Sizes may vary due to hand crafted nature. 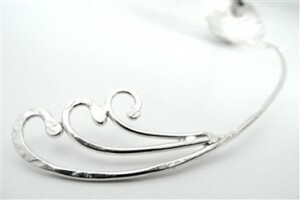 Categories: Bespoke Wedding Gifts, Gifts, Wedding.